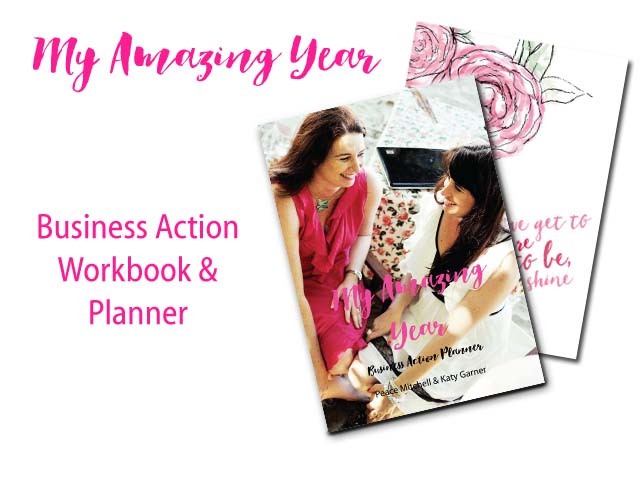 My Amazing Year Business Action Workbook and Planner! 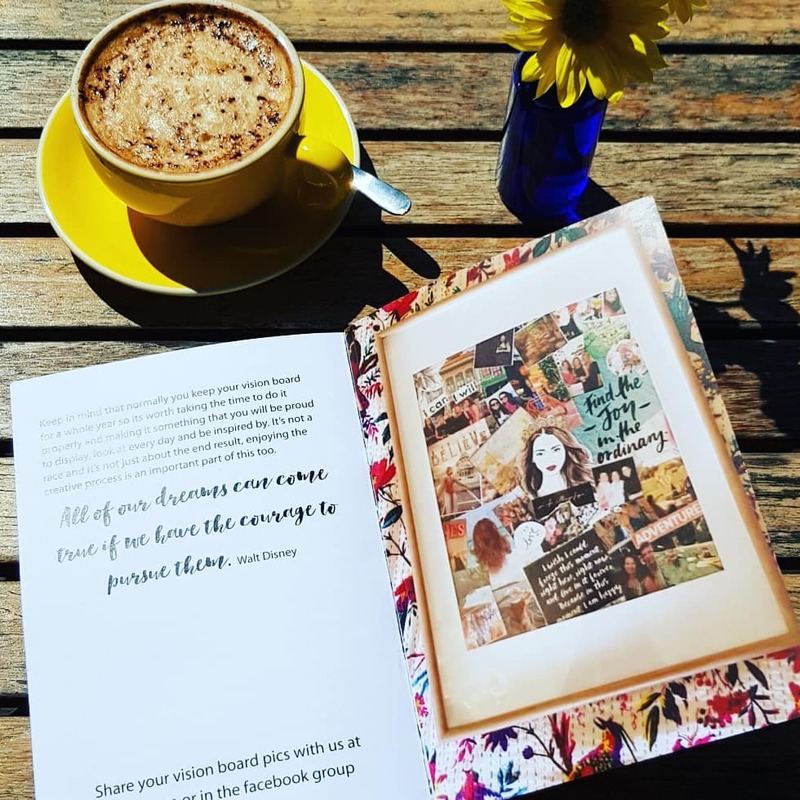 The Business Action Workbook and Planner include everything we do each year to make sure we are living on purpose and planning out our best year ever! This method has helped us double our revenue each year, while still making time to travel be with our kids and live a life we truly love! 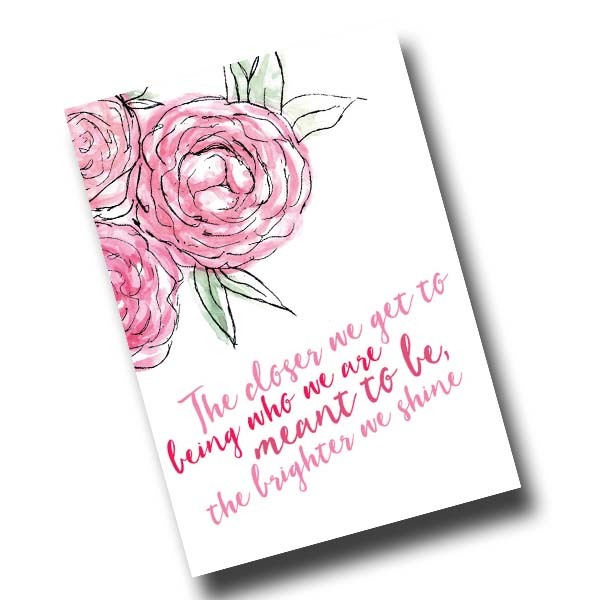 We believe changing your life is 100% possible and it all begins with taking the first step of IMAGINING what your new life will look like and then putting plans into action. Many women start a business to get away from the long hours, stress and hectic life of their previous career. They’re in search of a better lifestyle, with a desire to create a balanced and more enjoyable life with time for family, more creativity and better flexibility to cope with the demands of motherhood. Unfortunately for many women this isn’t the reality they create and although they do now have flexibility they end up working more hours for less return and never having time for their family and certainly not any time for themselves or for fun They become burnt-out, overworked and begin resenting the business they spent so long dreaming about, investing in and working on. How do we know this? Because this happened to us! 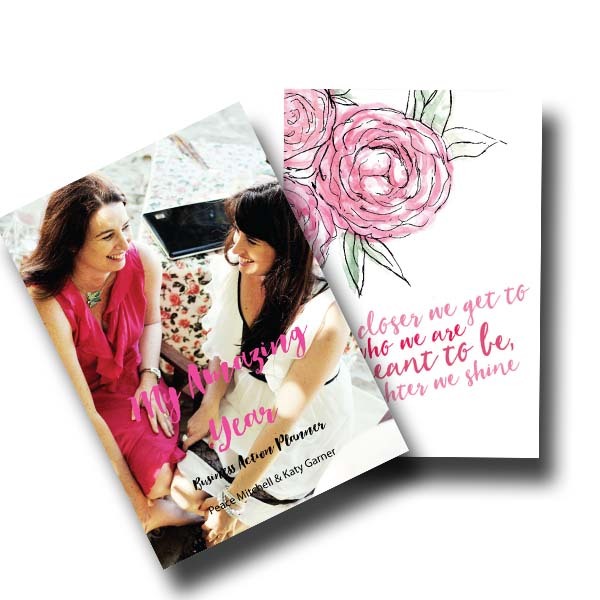 In this book we share with you the tools we developed to transform our business into something that we now love and how you too can create a business that gives you the freedom and flexibility you crave, the income to support your families and fulfill your desire to make a difference in the world! 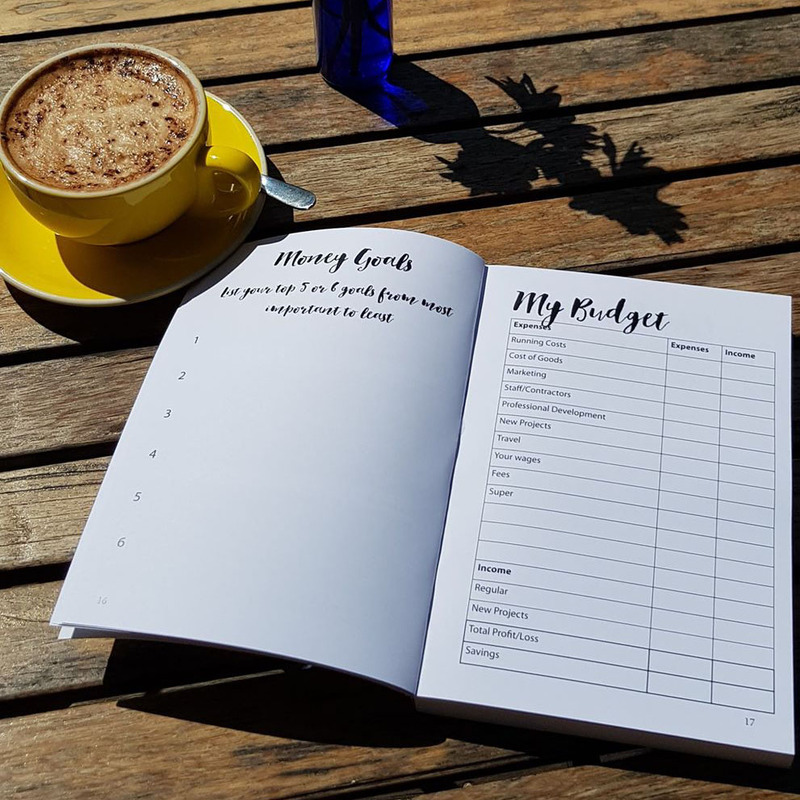 These workbooks include everything you need to plan out your best year yet in business, including specific activities that will give you more clarity and confidence helping you to make the right decisions in your business at the right time. Planning for growth – want to grow your business? How will you do this and what will it cost? Spark Joy – What parts of your business are holding you back and and bringing you down and how can you spend more time doing what you love? This is your opportunity to focus on your dreams, wishes and plans for an amazing life for yourself and your family. To begin taking action to really achieve your big plans for your business and to create change in your life and to begin becoming the person you’ve always wanted to be. 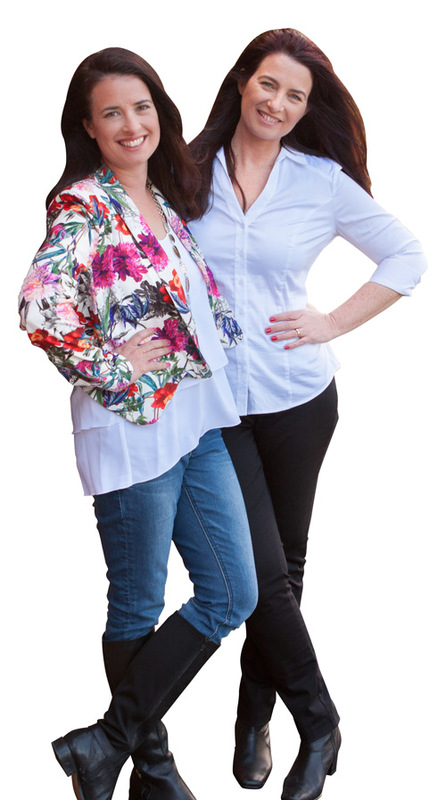 About 2 years into our business journey we found that we had become crazy workaholics. We were working all day and late into the night! 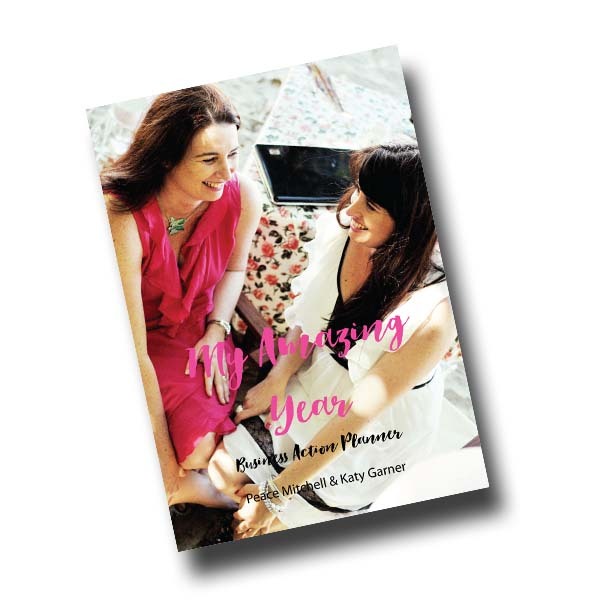 We were running a free online network with 16,000 members, a paid network with 300 members, publishing 2 digital magazines every month plus a print magazine quarterly, holding conferences and events all over the country, exhibiting at baby expos, holding a national awards event, hosting online events, running, maintaining and promoting two blogs, running an online business directory and because that wasn’t enough, also working as publishers! On top of all of that we were also looking after 5 young children at home. We were working so much but we had nothing to show for it. Our kids were unhappy, our husbands missed us and we were miserable. We found ourselves having the same conversation over and over again, and asking the question: “why isn’t this working?” We mustn’t be doing enough, let’s do this as well and then maybe that will work!” I think the only reason we kept going because there was two of us and we didn’t want to let the other one down. We feel completely overwhelmed by so much going on at once and on top of this in 2013 Peace’s son was accepted in to the Australian Ballet School at just 12 years of age. This led to a major move to the other side of the country for Peace and she also found out she was pregnant with her 4th child. We knew we couldn’t keep going at the pace we were and something had to give. We were faced with an impossible decision; we needed to either sell the business or walk away. We found an interested buyer and almost sold the business but something told us in our gut to hold on. We knew this business had potential. If only we could crack the code on how to make it work! We decided we needed to take a long hard look at what was going on and make some serious changes. 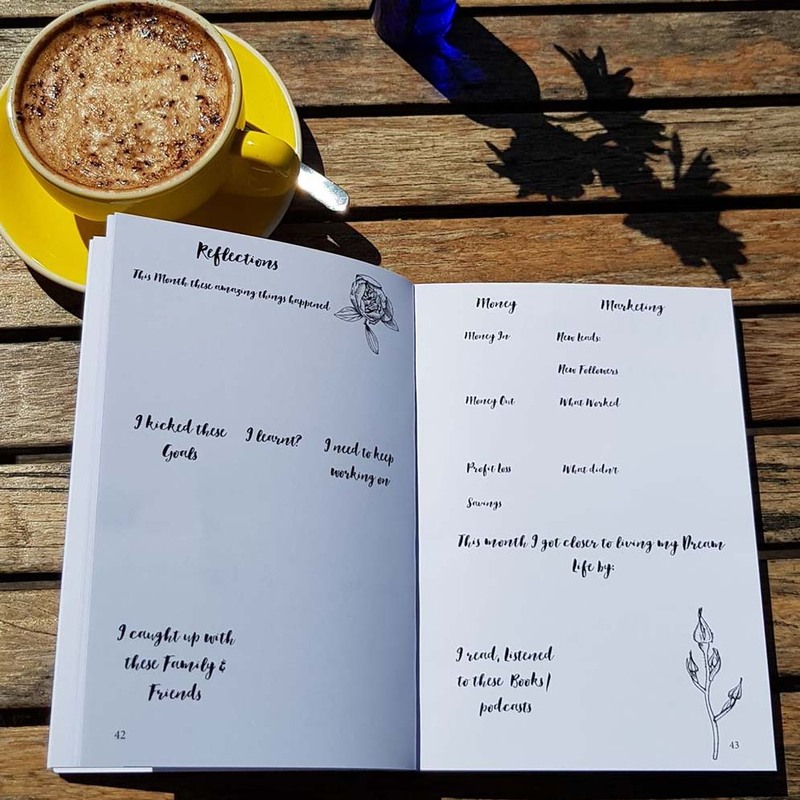 We had lots of extra little (and big) side projects that we simply didn’t need to be doing, some of them were too time consuming, others didn’t produce the results we wanted, others were just weighing us down. It was like spring cleaning, we went through everything, getting rid of as much as we could that we didn’t need or want anymore and then shelving projects we still loved and might bring back later but didn’t have time for right now. We then realised we had to ‘let go’ of trying to control everything and the idea that we had to do everything ourselves and start giving more responsibility to our team. This whole process was transformational and helped us gain real clarity on the projects we did want to focus on. We’re 5 years down the track from that decision and our business has never been better! We’re earning more, paying ourselves better and working way less, with more clarity and focus on what’s important when we are working. We’ve grown our team and are working smarter not harder. In this book we will share with you the tools we developed to transform our business into something that we now love! And how you too can create a business that gives you the freedom and flexibility you crave, the income to support your families and fulfill your desire to make a difference in the world! A retreat, time with friends, overseas travel, business opportunities, media, me time, family time? This is your opportunity to focus on your dreams, wishes and plans for an amazing life for yourself and your family. This is your opportunity to begin taking action to really achieve your big plans for yourself and your business too. This is your opportunity to create change in your life and to begin becoming the person you’ve always wanted to be.